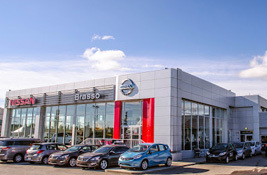 The Calgary AutoMall is the premiere destination for Calgarians in search of new and used cars in the Calgary area and beyond. 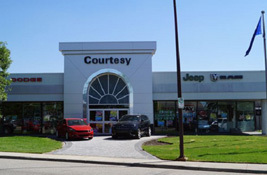 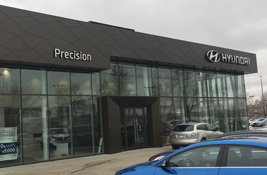 Conveniently located where Deerfoot Trail and Glenmore Trail meet, our 8 dealerships offer the full spectrum in automobile lines including Chrysler, Dodge, Jeep, Ford, Hyundai, Land Rover, Mitsubishi, Nissan and Kia. 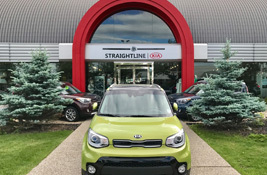 The Calgary Auto Mall provides easy access to our many dealerships–it’s as easy as driving down a single road to peruse the many car lots on site at our Calgary dealership group. 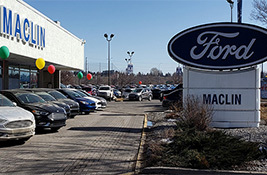 With ample parking, hundreds of models to view, and a close proximity to shopping and eating establishments, The Calgary Auto Mall is truly the place to visit when shopping for a new or used vehicle. 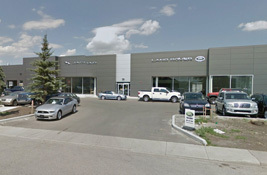 The first thing you should know about Calgary Auto Mall is we’re dedicated to satisfying you. 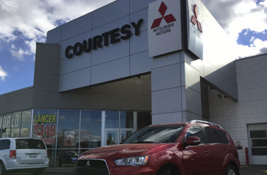 This is true from the moment we hand you the keys to your new or used vehicle, to 150,000 miles (or more) down the road when you might finally decide to upgrade to something else.